Basil Hayden’s has announced Basil Hayden’s Dark Rye, the first-ever permanent addition to the Basil Hayden’s portfolio. Dark Rye unites a duo of Kentucky straight rye whiskey from the Jim Beam distillery and Canadian rye whiskey from Alberta Distillery, then tops it with a splash of California port. 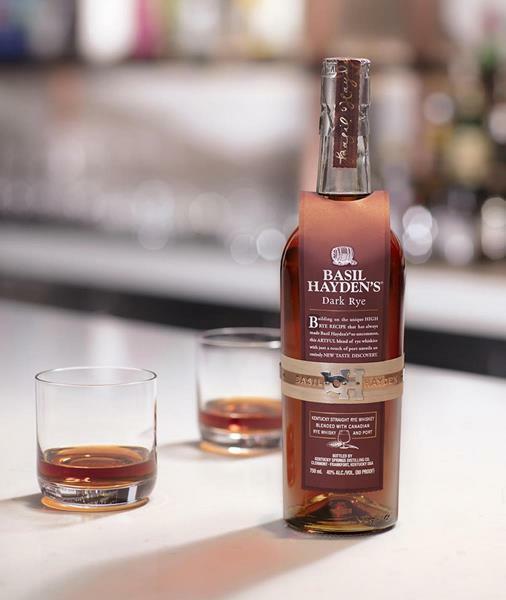 “Bringing Basil Hayden’s Dark Rye to life as the first-ever permanent addition to the Basil Hayden’s family is an exciting moment for the brand and our growing fan base,” said Rob Mason, Vice President of North American Whiskey at Beam Suntory. 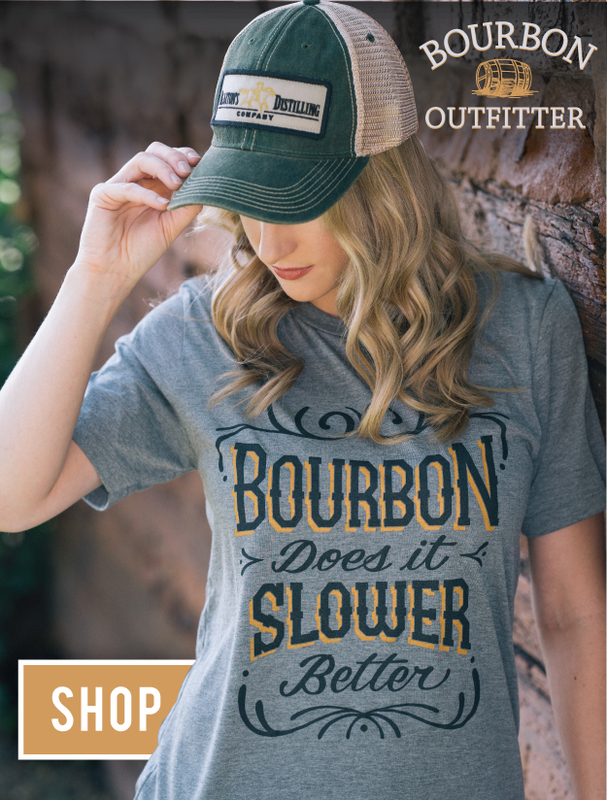 The release builds on Basil Hayden Rye Whiskey, their first ever limited edition whiskey, released earlier this year. Basil Hayden’s Dark Rye is now available nationwide for a suggested retail price of $39.99 for a 750ml bottle. Look for it packaged in a deep red, hand-applied parchment bib and wrapped with the copper belt iconic to Basil Hayden’s.